Together with Softbank, Sprint unveiled the Curiosity IoT Platform for IoT management and a new IoT OS developed with Ericsson. A collaborative effort among Sprint, Ericsson, SoftBank and more has led to the unveiling of the new Curiosity IoT Platform. The news was shared by Sprint and SoftBank at Mobile World Congress Americas. This latest news is a follow-up to a joint announcement by Sprint and Ericsson, less than two weeks ago, about building a distributed and virtualized core network dedicated specifically to IoT, in addition to an IoT operating system (OS). At that time, the two companies addressed the core network and IoT OS. The core network is dedicated to help provide low latency and high availability, and it’s distributed and virtualized. 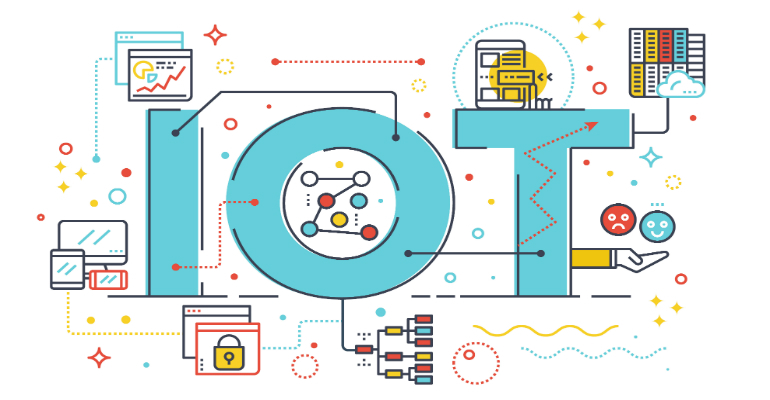 The IoT OS features connectivity management and device management, data management, and managed services — or service assurance for all IoT elements and enterprise locations, including network-operations-center (NOC) monitoring, service-resource fulfillment, cloud orchestration management and application management. “Overall, Curiosity IoT reflects our unique approach in creating the absolute best operating and management environment for IoT — from system managers enhancing their increasingly IoT-centric operations, to the most demanding applications in the immediate economy,” said Ivo Rook, senior vice president, IoT and product development at Sprint. Here are more details about Curiosity IoT, built with SoftBank,and Packet — founded in 2014. Softbank has participated in several rounds of funding for Packet, both Series A as lead investor and Series B. Dedicated, virtualized and distributed IoT core: reduces distance between the device generating data and the IoT application processing that data for immediate, actionable intelligence from 1,000 miles to less than 50 miles using Packet bare-metal servers. Arm’s Platform Security Architecture (PSA) framework provides a common secure foundation for IoT devices: a holistic set of threat models, security analysis, hardware and software specifications, along with open-source firmware. Arm is a global semiconductor IP company with an ecosystem of more than 1,000 partners. The company was founded in the U.K.
For trusted IoT intelligence, secure and structured IoT data are easily ingested from devices and integrated for analytics with other enterprise data using Arm Pelion Data Management. Through the Arm Pelion Connectivity Management and Arm Kigen SIM solutions, customers can securely manage and provision SIM connectivity across all devices deployed anywhere using any network protocol including cellular, satellite or LoRa, the companies said. Built-in security, simplified management and over-the-air firmware updates for a wide range of IoT device types deployed on premises or in the cloud through Arm Pelion Device Management.